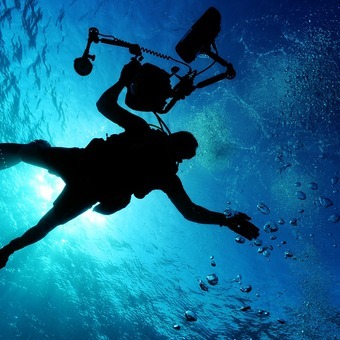 Diving and Hyperbaric Physician and Medical Director of London and Midlands Diving Chambers. Oli works as a full-time diving and hyperbaric physician at London Diving Chamber, managing all forms of diving-related illness and providing hyperbaric oxygen treatment for a variety of non-diving conditions. 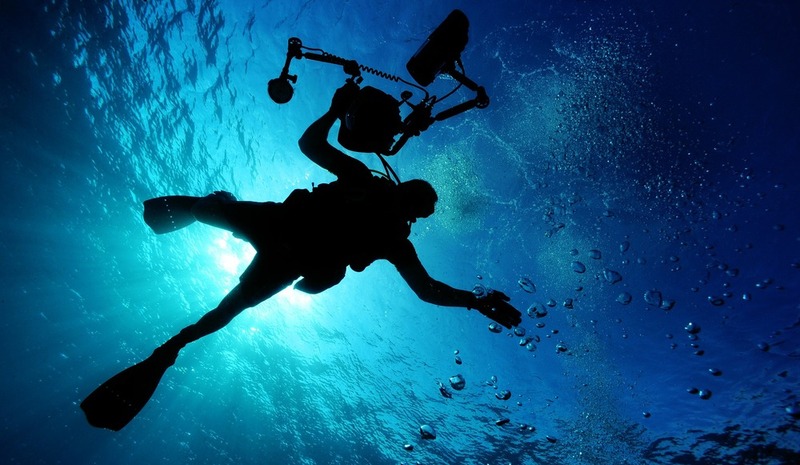 He remains passionate diver himself and has participated in various expeditions and conservation projects throughout the globe.